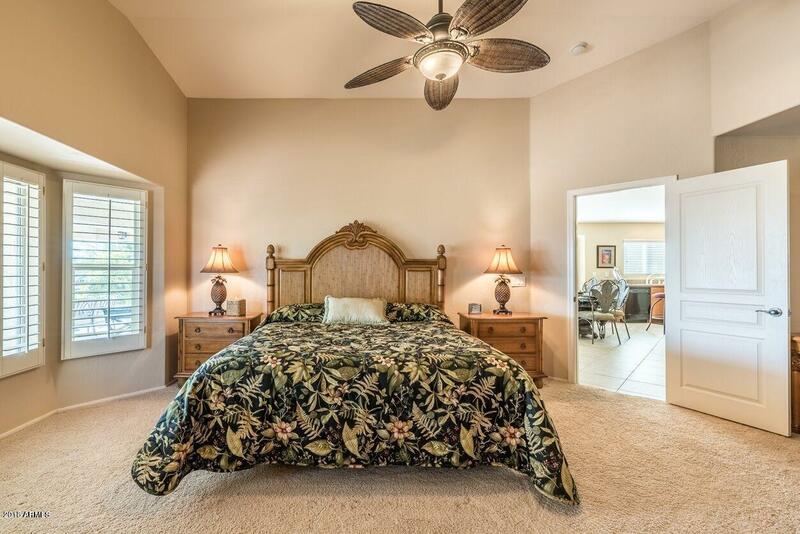 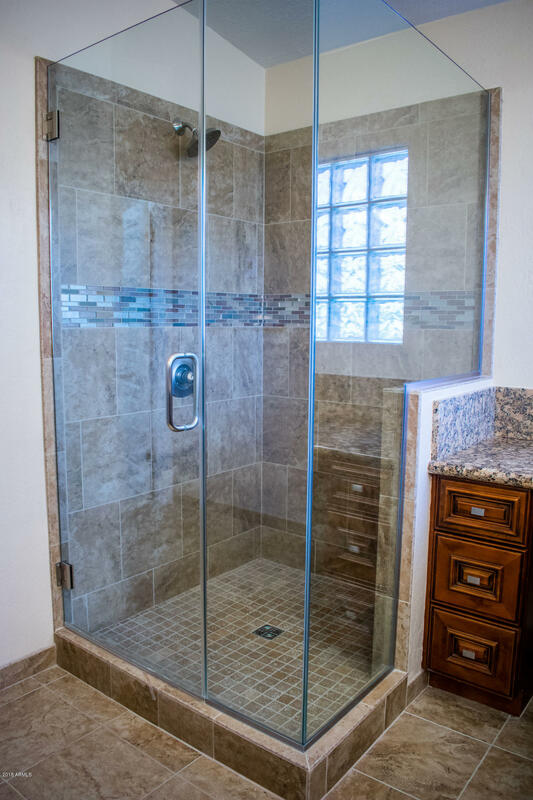 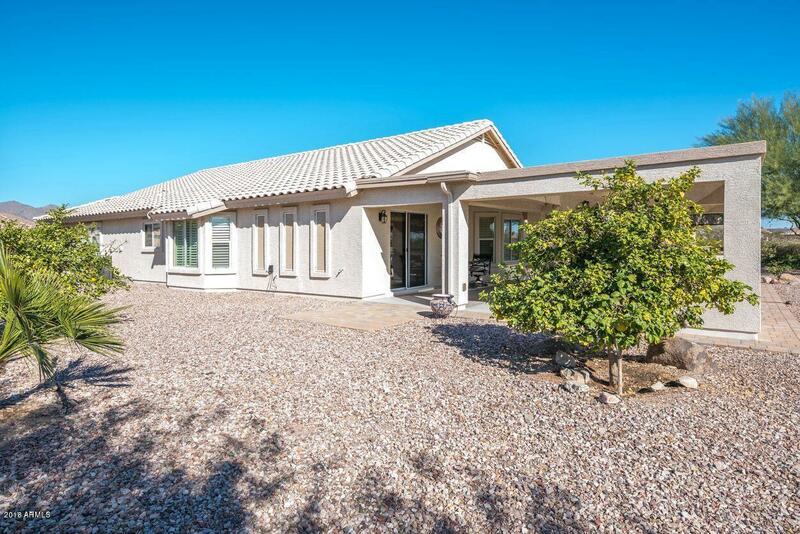 Situated on .25 acres, overlooking the golf course with a backyard oasis, this 2004 build, single-owner home features dual master suites, heated bathroom floors, expansive closets, and luxury upgrades throughout.This pristine home has been used as a vacation home and looks and feels new. 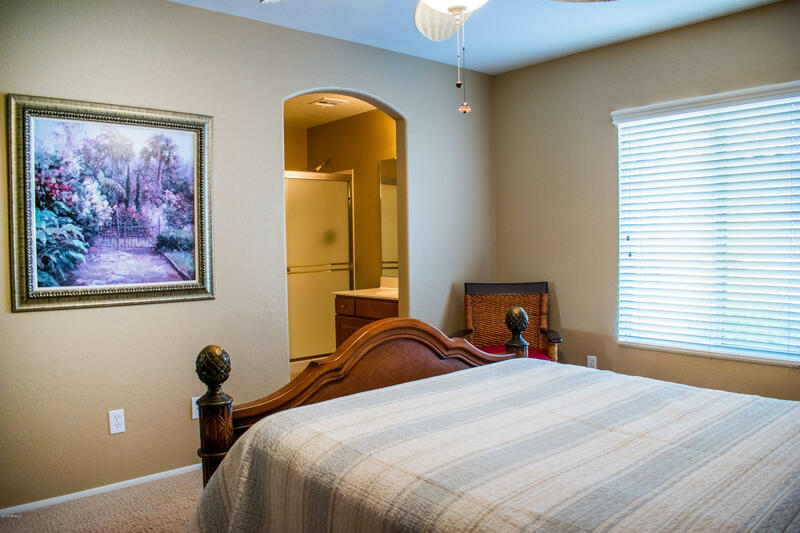 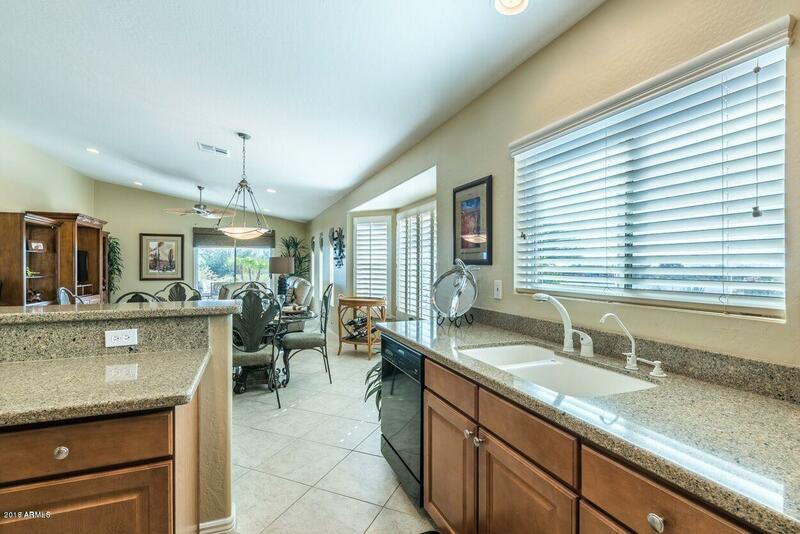 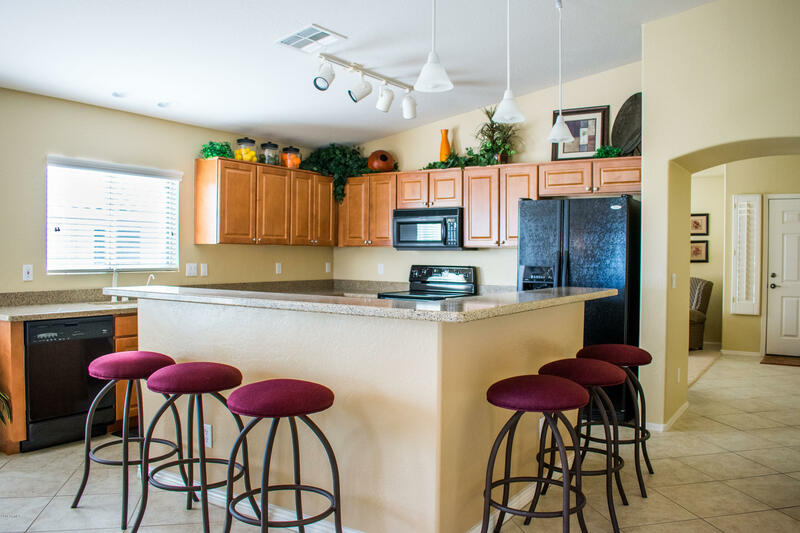 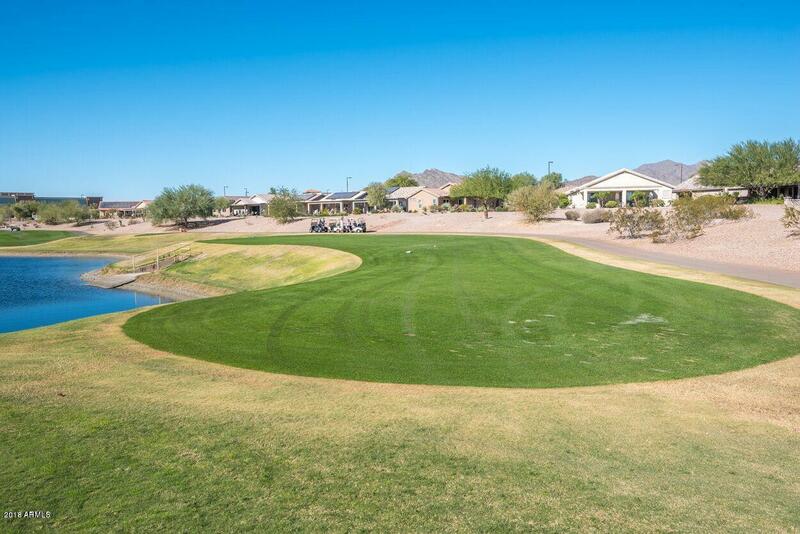 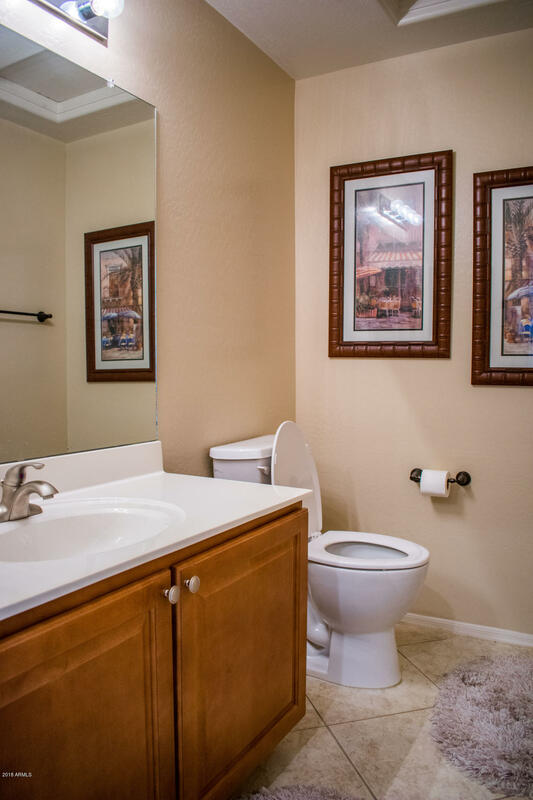 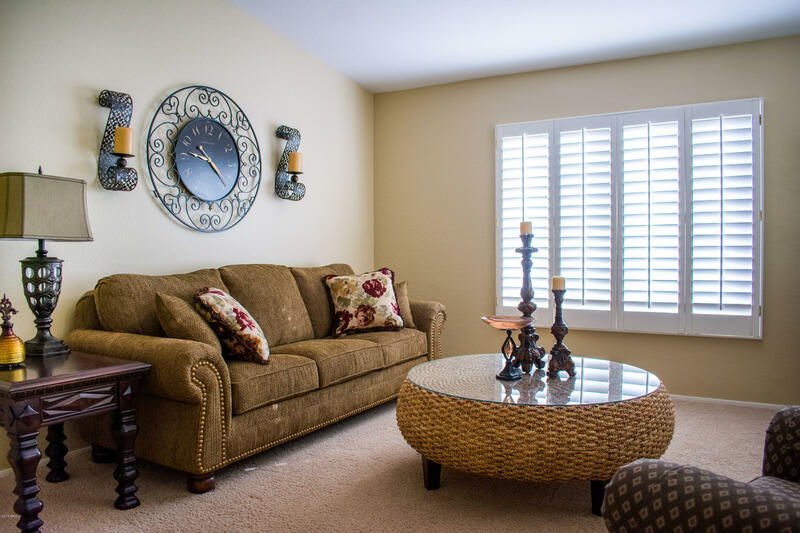 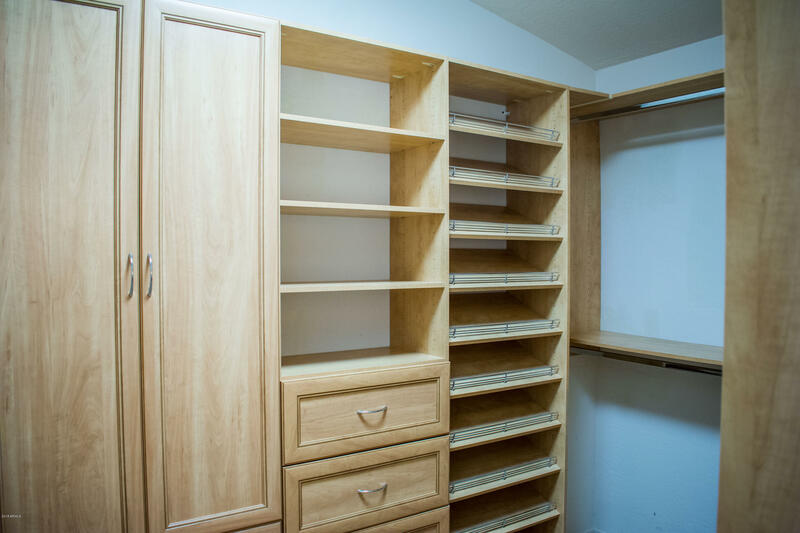 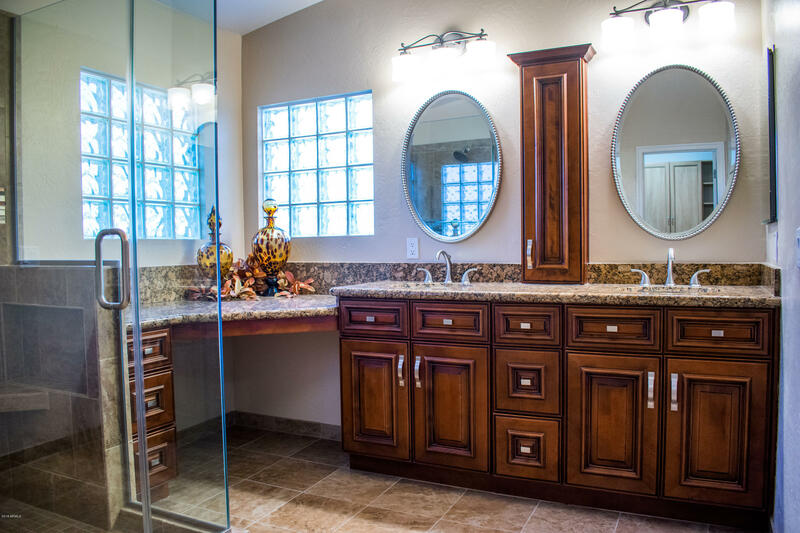 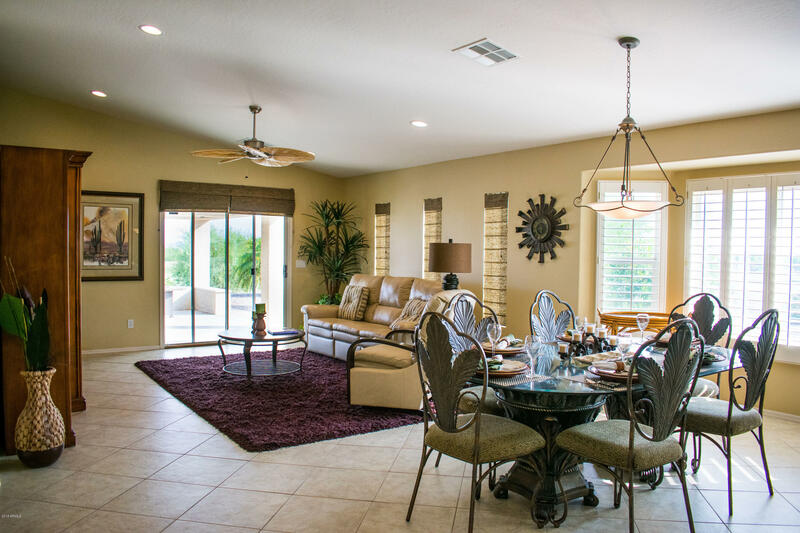 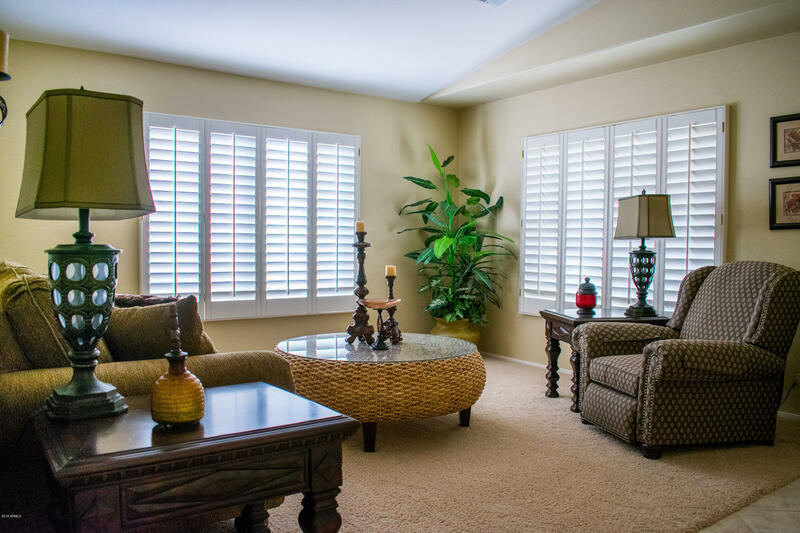 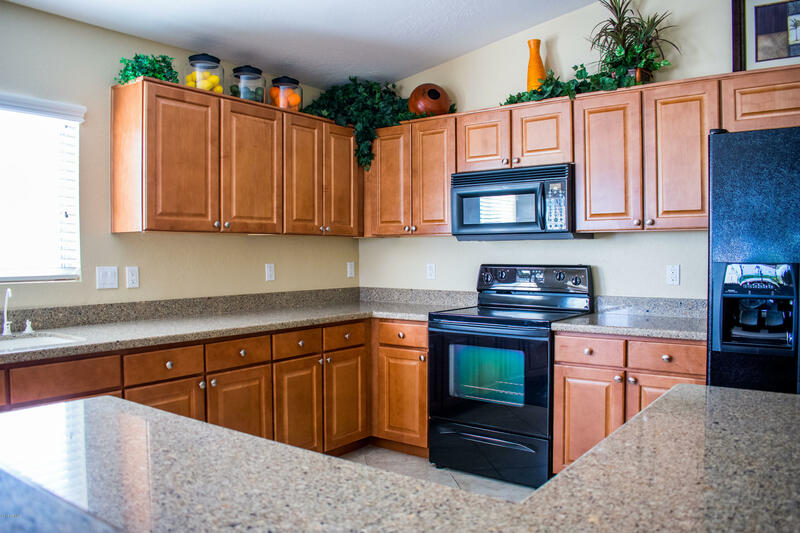 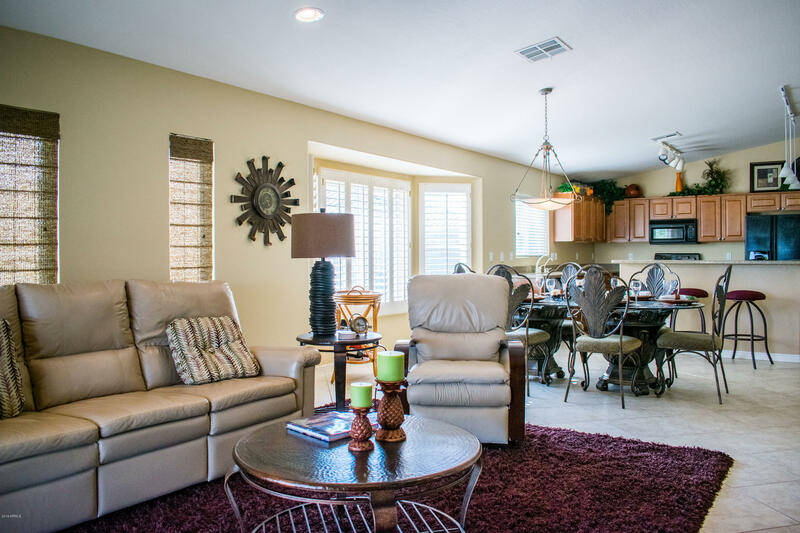 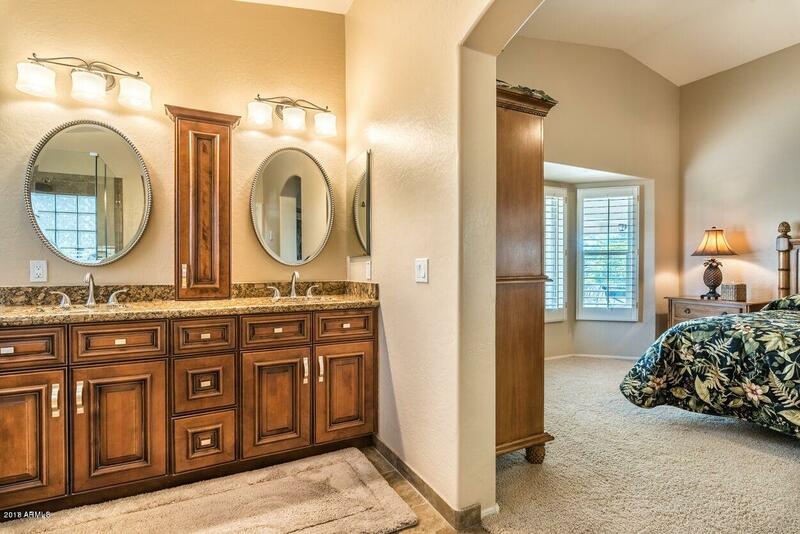 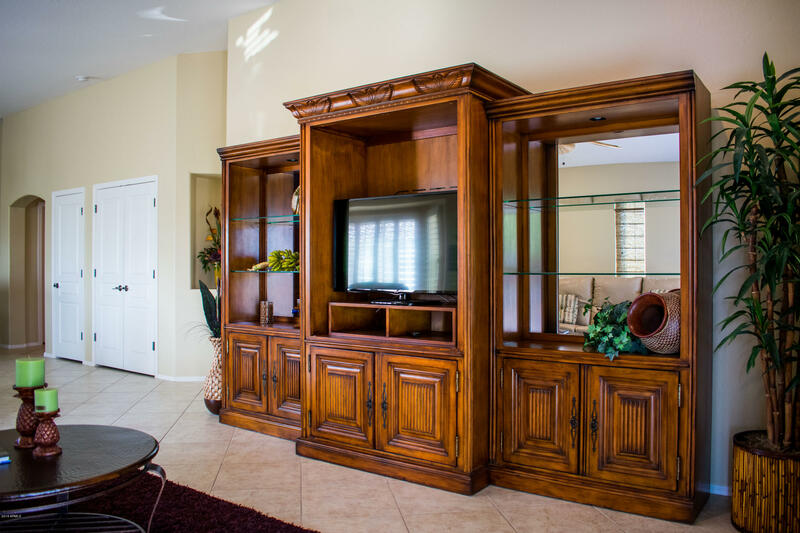 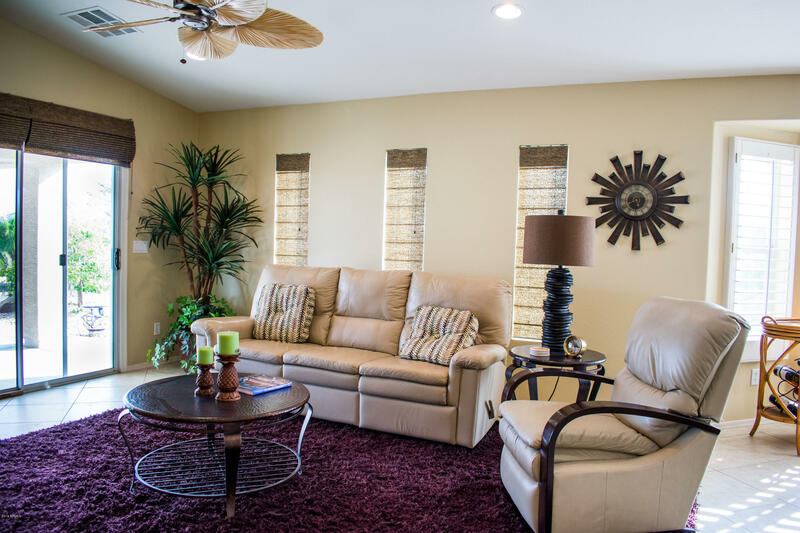 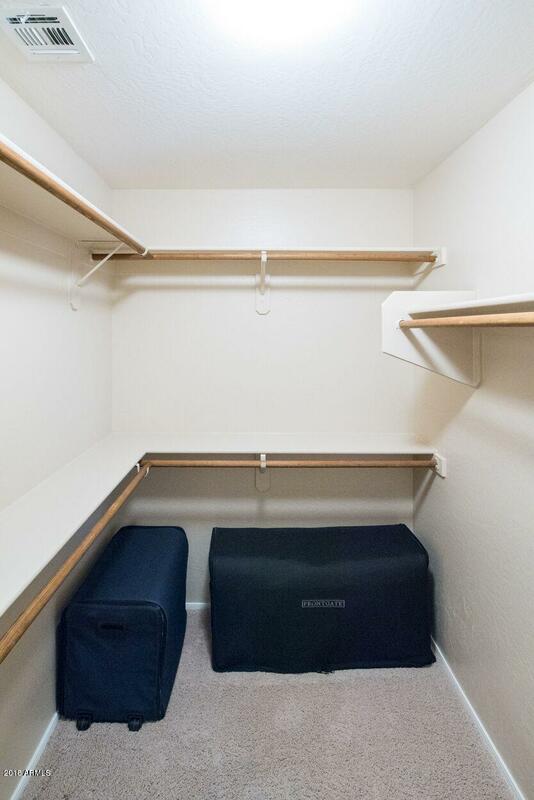 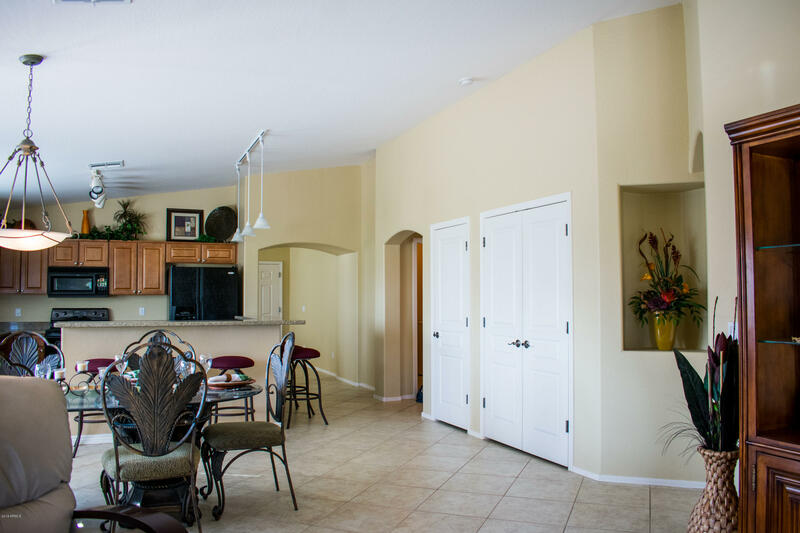 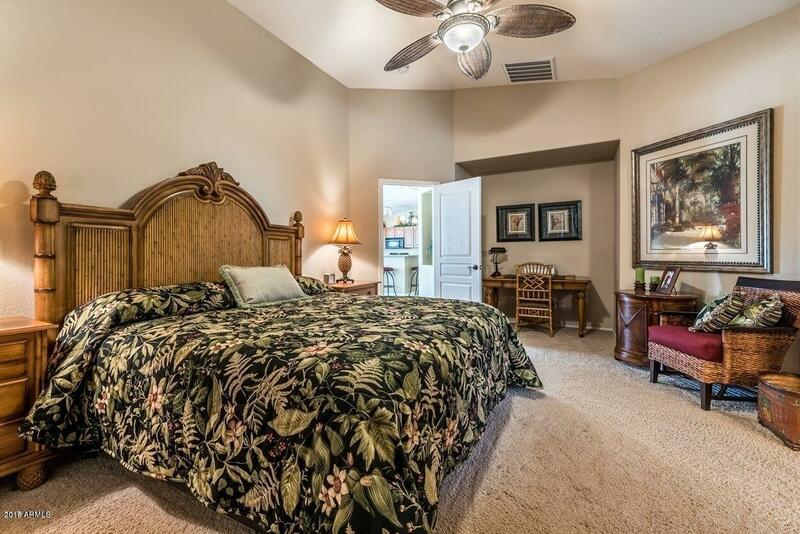 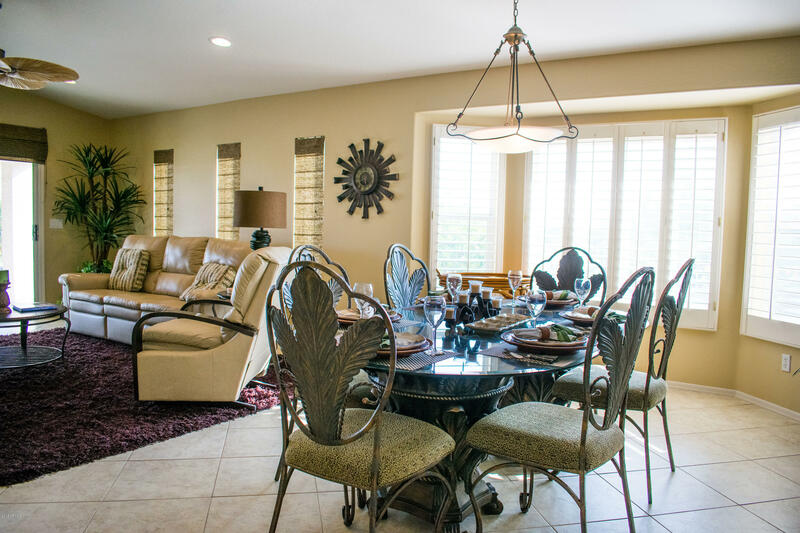 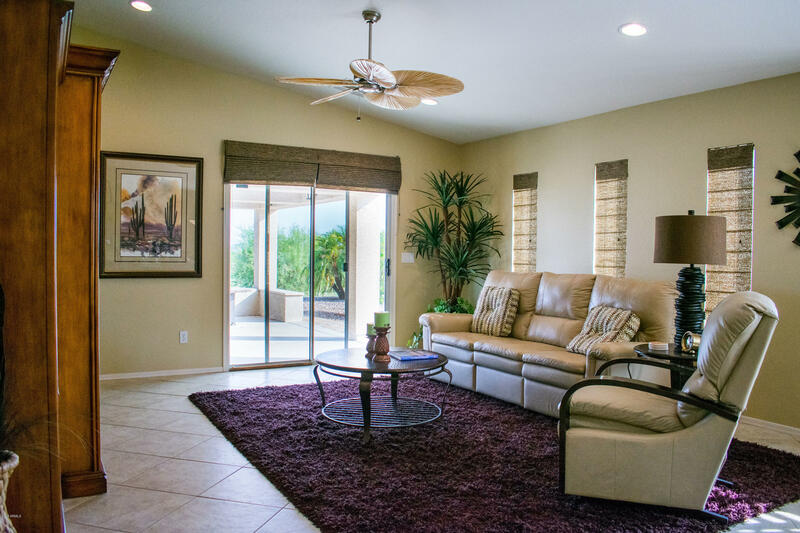 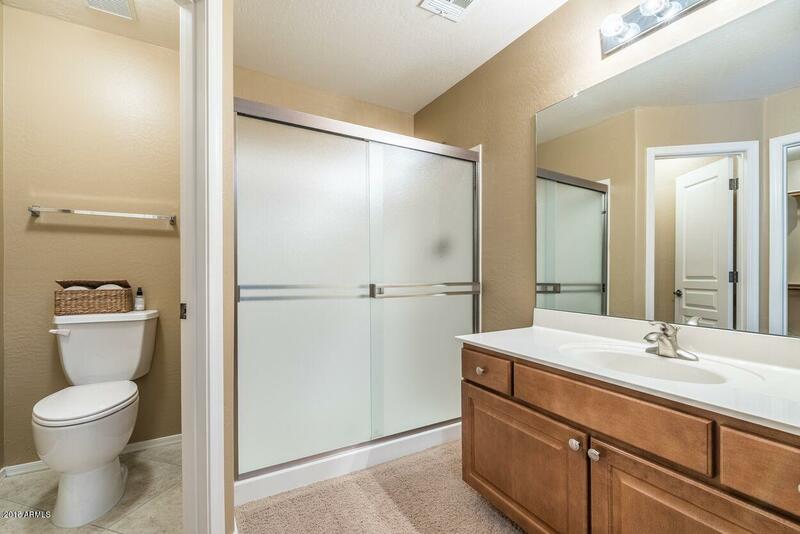 It's tastefully furnished and near lovely Old Town Litchfield Park, The Wigwam Resort, and White Tanks Regional Park. 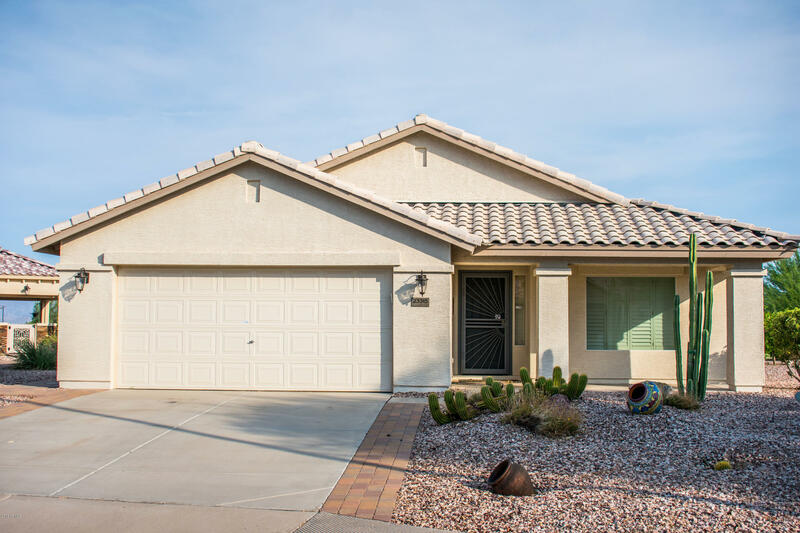 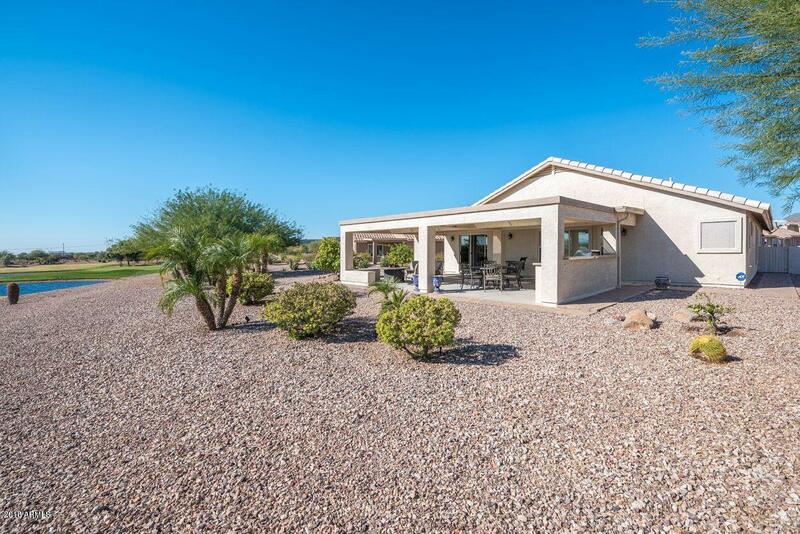 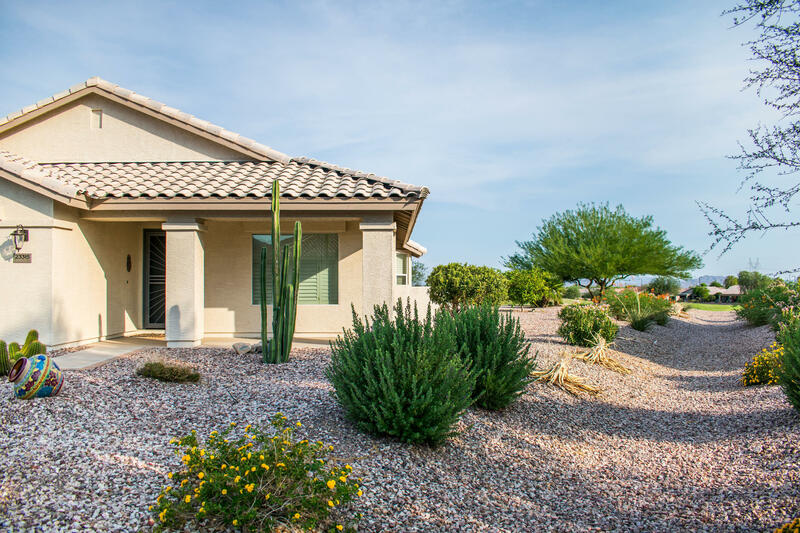 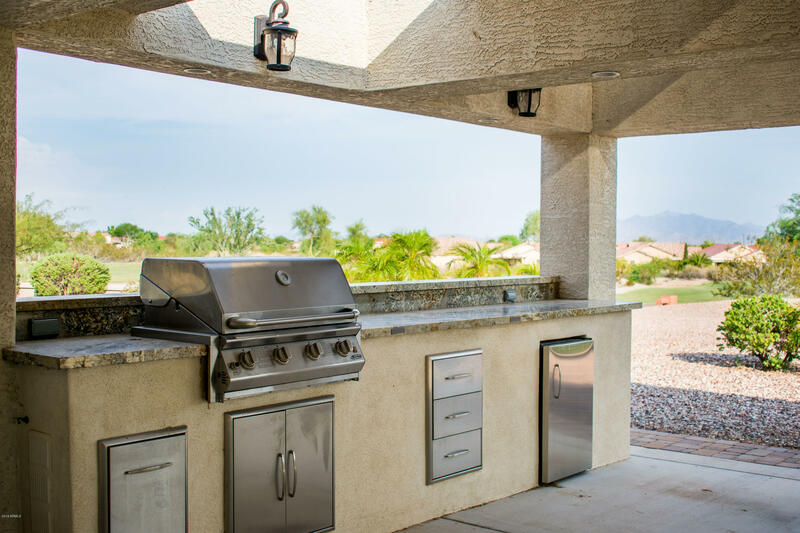 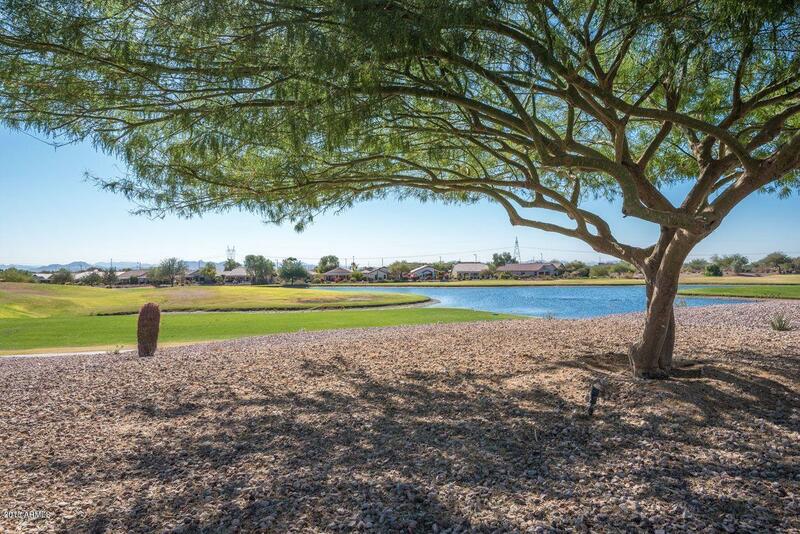 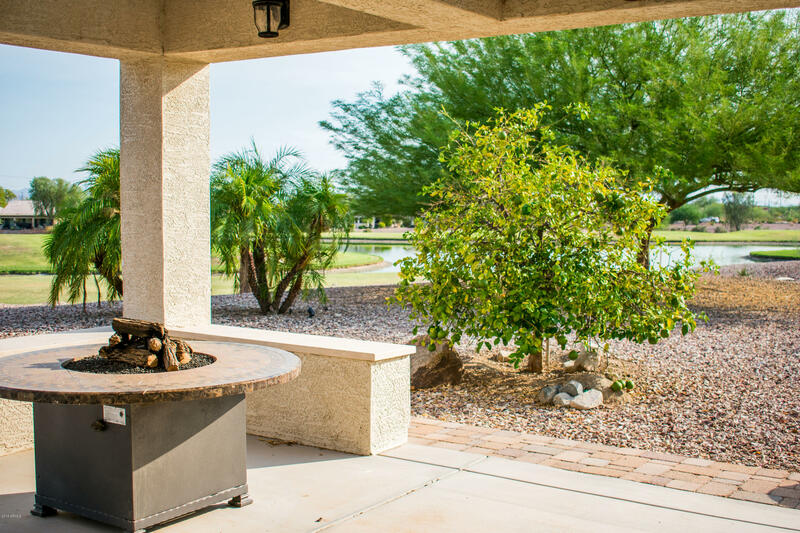 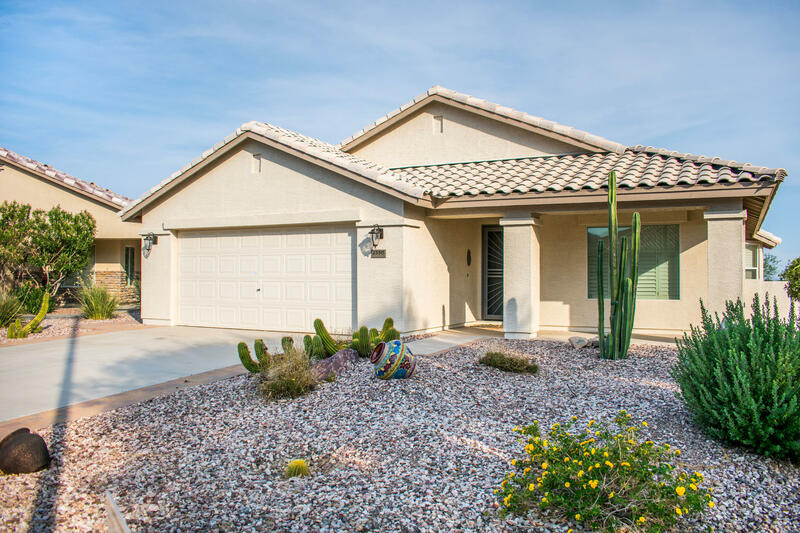 A 30 minute drive from downtown Phoenix, this vacation rental is close to many venues and restaurants, while maintaining the quiet, rustic charm of the West Valley. 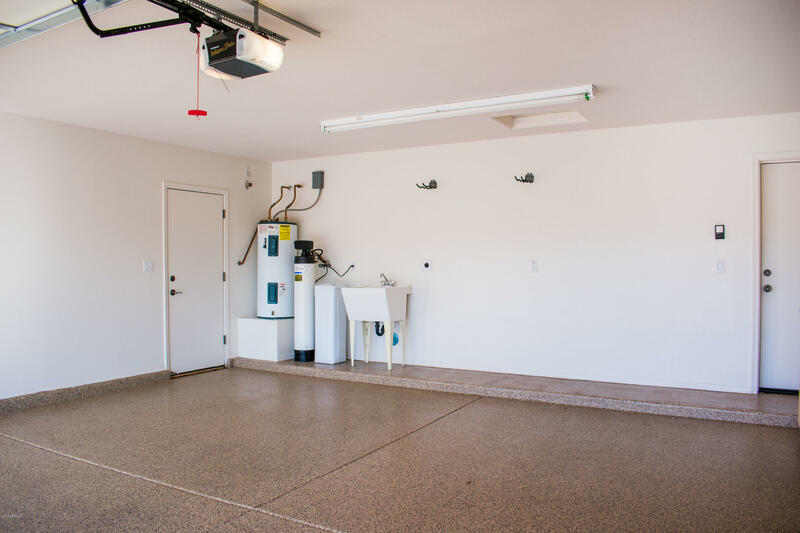 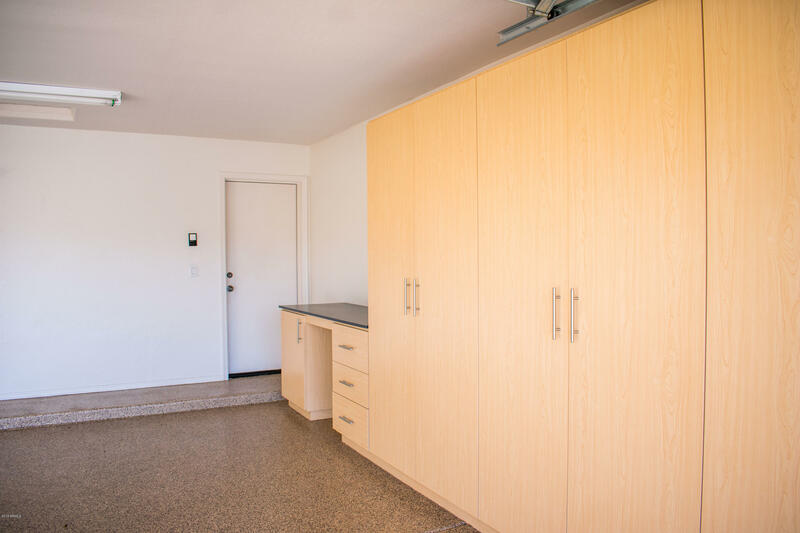 Garage has epoxy flooring, and removable outdoor heaters are included with the rental. 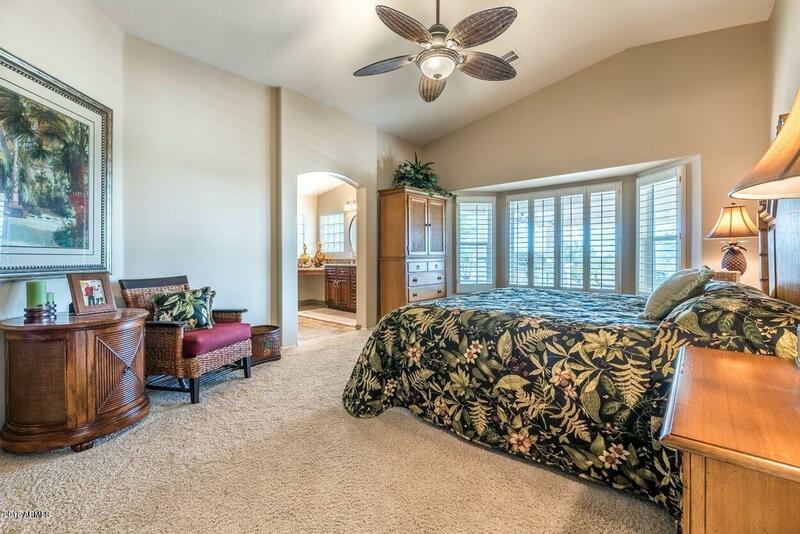 Seasonal rates may vary.